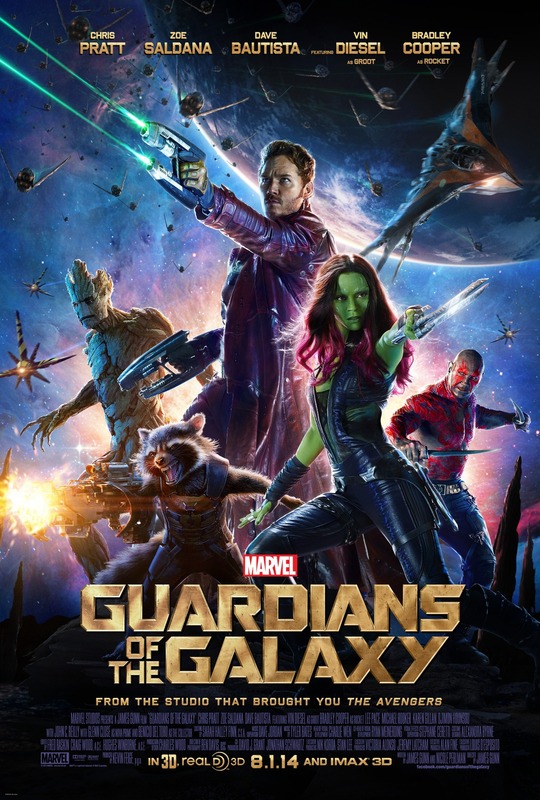 OKLAHOMA CITY – When I walked out of my third screening, there was no question: Guardians of the Galaxy is my favorite movie this year and my favorite since Mission Impossible: Ghost Protocol. I like practically everything about it. The characters, acting, music, story, CGI, humor and creativity are significantly better than most recent motion pictures, and they’re superior to every Marvel movie except maybe Iron Man. You’ll notice I didn’t say ‘and The Avengers.’ I didn’t forget it; turns out, I have several problems with The Avengers, and I welcome your excoriation.